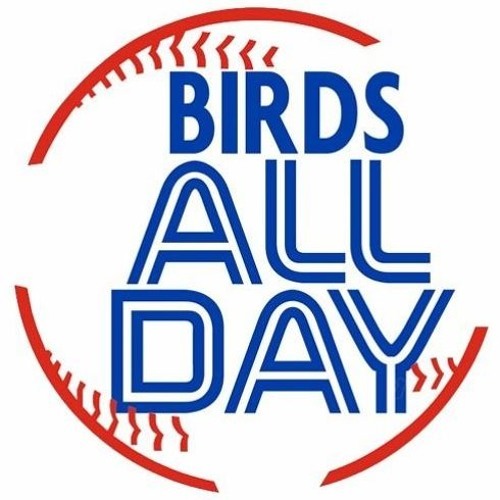 Talkin' John Gibbons' job status, the shape of the coming rebuild, the value of Kevin Pillar, the draft, the teens, the Ontario election (briefly) and so much more! No discussion of the fact that Vlad is yet another day-to-day injury that quickly turned into a DL stint? This happens with the Jays more than any other team in baseball and it doesn't get talked about enough. Download 169. Pumpkin For Manager! Users who like 169. Pumpkin For Manager! Users who reposted 169. Pumpkin For Manager! Playlists containing 169. Pumpkin For Manager! More tracks like 169. Pumpkin For Manager!